It may not always feel like it, but your body, the space around you and your voice are all subtly connected: if one changes, the other two are affected. To become more aware of this triple interaction and be able to play with it as a performer in an interdisciplinary ensemble is the ambition of these two days. 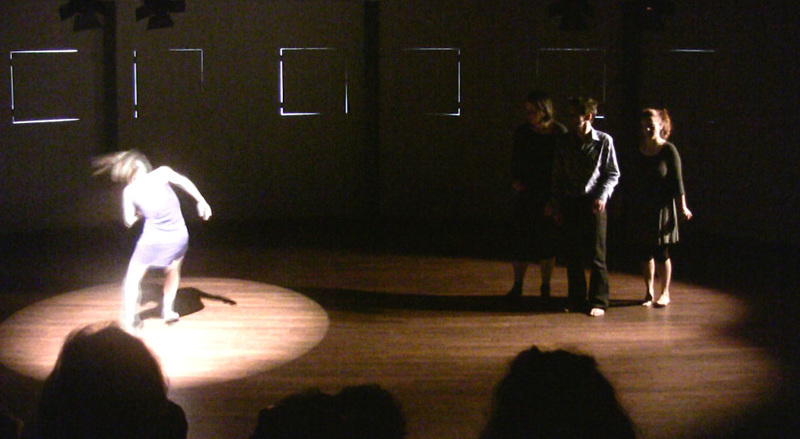 “Find your space and you will find your voice”, Enrique Pardo tends to say to his performers. We will investigate this notion and find that any type of space, and any specific constellation of bodies in that space has profound influence on our voice. Everyday life trains us not to be too influenced by this, but for improvisers this is where the magic happens in live performance. Our research will be to give this interdependency all our attention, so that we can play with it, be moved and surprised and use space, voices and bodies to their fullest ability. Hacker (n.) [originally, someone who makes furniture with an axe]. Can we ‘hack’ the sounds of a place and turn them into music? Well, that is more or less what the Genetic Choir does. No problem. In that light, an exciting question for this upcoming performance could be: Can the Genetic Choir hack itself? 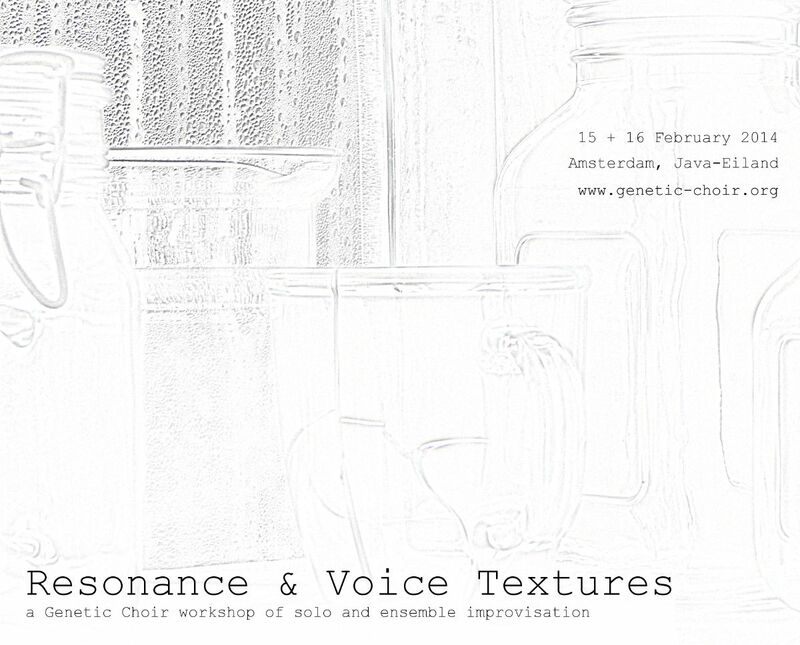 Coming Friday, the Genetic Choir will give a sound performance in 4bidGallery, Amsterdam. It is part of BE_HACKER, this year’s edition of the MiniKunstFestival.